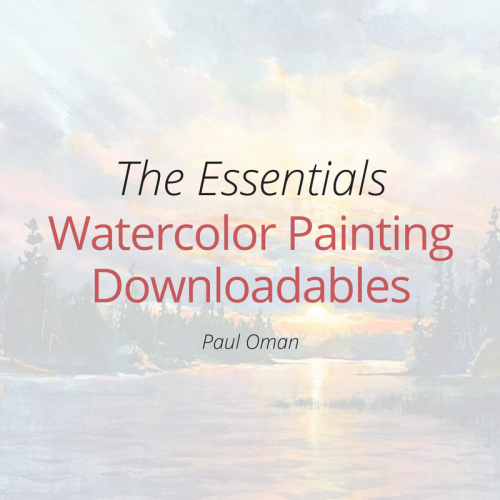 Understand color and how it plays a key role in your watercolor paintings. 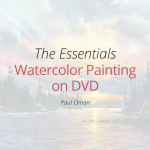 You will better understand color, color theory, and how to apply the use of color to your paintings through this video workshop. 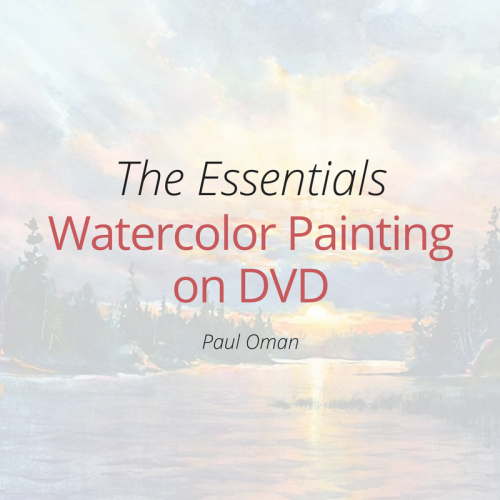 Paul will demonstrate the basics of the color wheel and the mixing of colors. 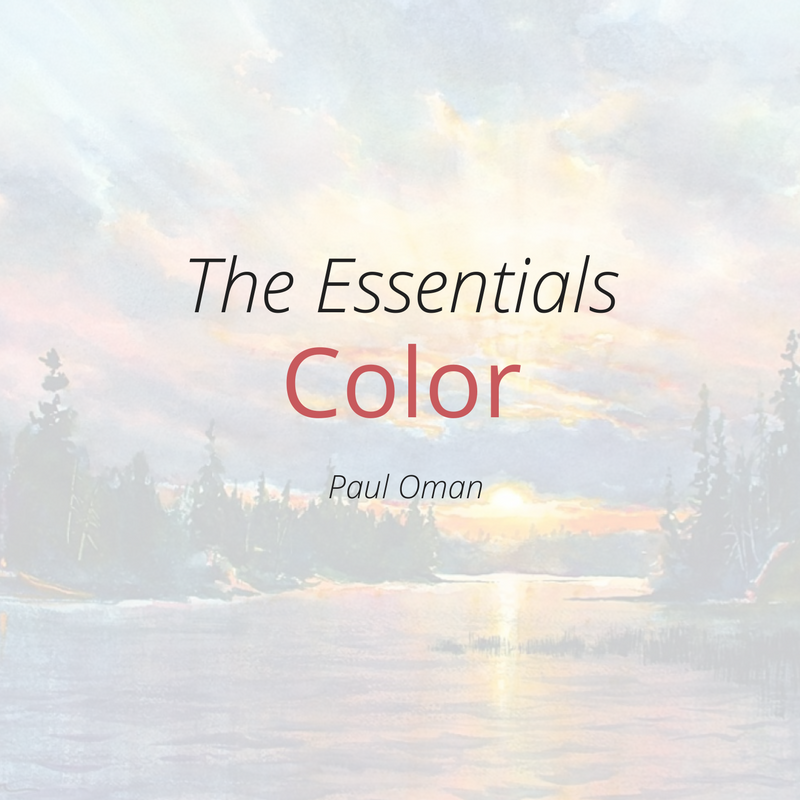 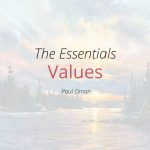 You will see how color functions as an emotional expression of your paintings.